Paul G. Lane, 49, of Williamsburg, passed away Saturday morning, February 9, 2019 at UPMC Altoona, after a lengthy illness. He was born in Roaring Spring, son of Rodney P. Lane and the late Alice M. (Leonard) Lane. Surviving are his father of Williamsburg; a daughter, Alicia K. Lane; a son, Dustin P. Lane; his children’s mother, Cheryl L. Lane all of Williamsburg; a brother, Rodney Lane II; a sister, Rebecca Stauffer; and three nephews: Liam Stauffer, Hunter Wood and Luka Lane. He was preceded in death by two aunts: Donna J. Neiman and Anna Leonard. Paul was a 1988 graduate of Williamsburg High School and also a graduate of South Hills Business School, Altoona, where he received a degree in Health Information Technology. He was employed as a mechanic at Bender Auto Repair, Altoona. He was a member of Fairview Church of the Brethren, rural Williamsburg where he taught the Solis Youth Sunday School Class. 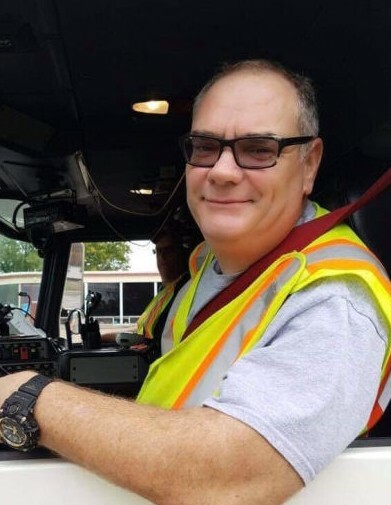 Paul was also a member and served with the Williamsburg Volunteer Fire Company, Station 90 for the past five years, the Williamsburg Volunteer Ambulance Service, Station 490, for two years and more recently with the Hollidaysburg American Legion Ambulance Service. Paul loved spending time with his family and also enjoyed hunting, fishing, woodworking and fixing things with his son, Dustin. Friends will be received from 5-8pm, Tuesday, February 12, 2019 at John K. Bolger Funeral Home Inc., Williamsburg and from 10 until the 11am, funeral service, Wednesday, February 13, 2019 at Fairview Church of the Brethren, rural Williamsburg, Brother Thomas Hanks officiating. Private interment will be held at Shellytown-Fairview Cemetery, rural Williamsburg. Memorial contributions in memory of Paul can be given to Williamsburg Vol. 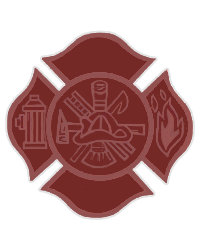 Fire Company, 305 E. Second St., Williamsburg, PA 16693 or Williamsburg Volunteer Ambulance Service, P.O. Box 94, Williamsburg, PA 16693.